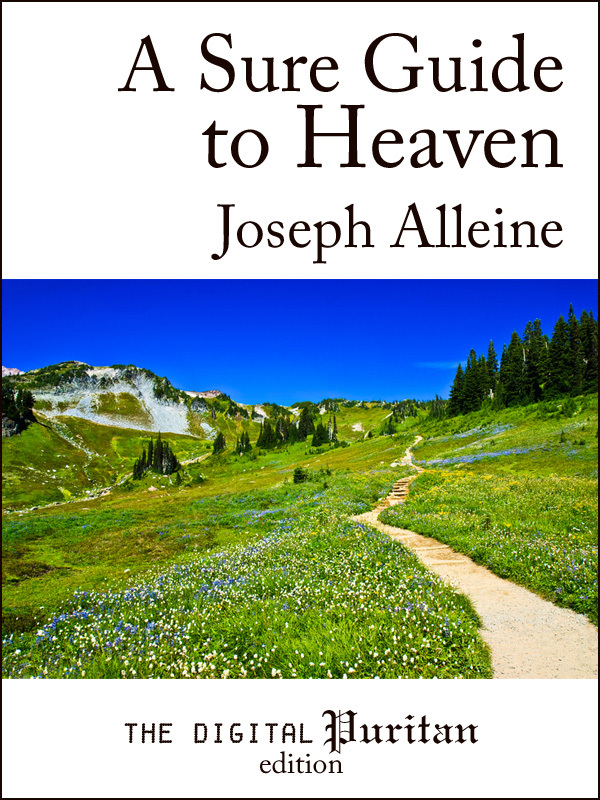 A Sure Guide to Heaven is a thorough and compelling argument for the necessity of conversion. In it the author presents the nature of true conversion and common mistakes about conversion, so the reader can be assured he is not deceived into believing he is converted when in reality he is not (Matthew 7:13–14). Alleine outlines the marks of an unconverted soul, so the reader may make an accurate self-inventory (2 Corinthians 13:5–6). He forewarns the fence-sitter of the miseries of the unconverted state, both in this life and hereafter, and gives motives for conversion. The book concludes with “directions to the unconverted” so that the reader may take hold of the saving faith Christ offers. Joseph Alleine’s ministry burned briefly but brightly. He died at age 34 after being wearied by almost continuous persecution. A Sure Guide to Heaven was his most popular work, being reprinted countless times since it was originally published in 1671. It is an uncommonly straightforward and easy-to-read example of Puritan writing, suitable even for a capable 4th grade reader. This Digital Puritan reprint, based on the Banner of Truth edition, includes the biographical preface of Iain Murray. Over four hundred Scripture references (in the English Standard Version®) are hyperlinked and embedded into the book. No internet connection is required.